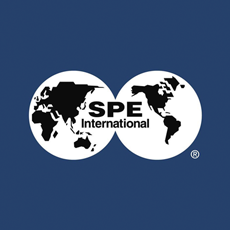 SPE Deepwater Drilling and Completions Conference brings together experts from around the world to explain how operators and service companies develop and utilize new technologies to meet current challenges in deepwater basins. Attendees will experience a comprehensive technical program that includes technical papers on field case studies and recent discoveries from around the world. Case histories, best practices, and new techniques to maximize complete and performance reliability will also be reviewed and discussed.